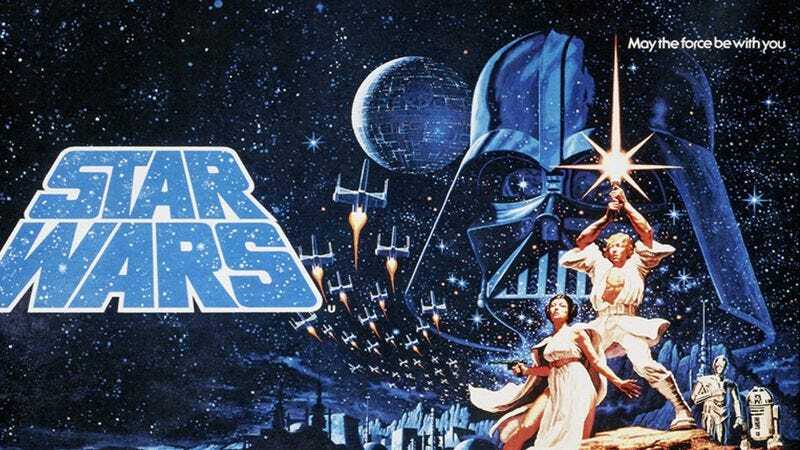 First generation Star Wars fans were lucky to see the film in its original run. There was no extended universe, Darth Vader wasn’t Luke’s father yet, and audiences had never seen anything like this before on the big screen. When the Special Edition was released in 1997, audiences weren’t as boisterous. By then, home video had trained people to sit in silence when watching a movie, and Jerry Seinfeld had taught us all that clapping at the movies was an exercise in futility. 40 years on, and audiences will never get to experience Star Wars for the first time like they did in 1977. Luckily, YouTube user William Forsche had the foresight to bring a cassette recorder into the movie theatre upon his second viewing of the space opera. Listening to this recording makes it clear how much the theatre going experience has changed in the past 40 years. Sure, nobody wants people answering their phones or talking about their dinner plans at the movies, but there’s nothing wrong with getting excited about what’s happening onscreen (or maybe throwing some toast). The video picks up at the Death Star escape, edits out the TIE Fighter dogfight, and features the end of the Death Star trench run, so good luck syncing it a la Dark Side Of The Rainbow. You can really feel the excitement as the audience cheers when Han Solo comes back to take Darth Vader out of commission. Forsche’s mother can also clearly be heard giggling at the ridiculousness of it all, but at least she seems to be a good sport about the whole thing.